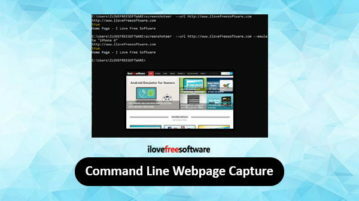 Here are 3 free command line webpage screenshot capture software for Windows. You can add the webpage URL and execute a simple command to get the output. 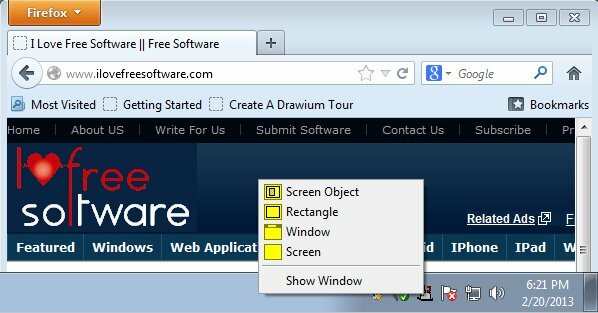 Screenur is a free software to capture and upload screenshot to Imgur with a hotkey. 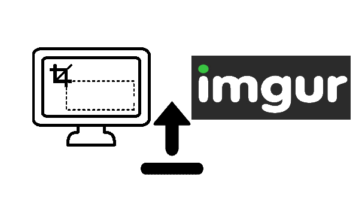 You can capture full desktop or a specific area and upload it to Imgur. 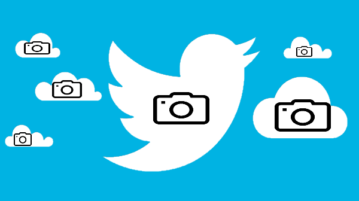 Here, we will talk about 5 tools for Windows 8 that allow you to capture and save screenshots. Check them out! 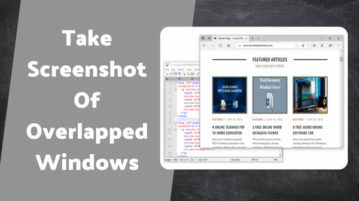 QSnap is a completely free screenshot tool for you to take screenshots of multiple screens or tabs and combine them into one album. 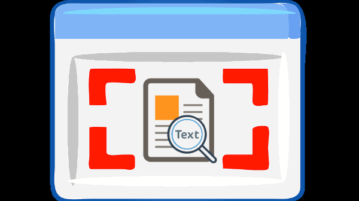 Hardcopy is a free screenshot utility for Windows which you can use to directly print screenshots after they are captured. Download Hardcopy free. Picacha is a free screenshot software which enables you to share the screenshots online. 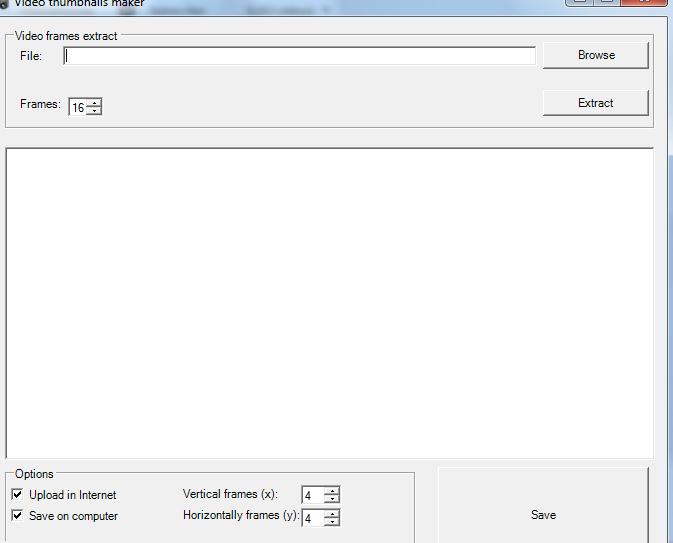 Download Picacha screenshot software free. 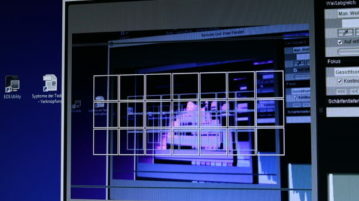 Desktop Hunter is a free screen capture software which enables you to capture the screen in many ways. 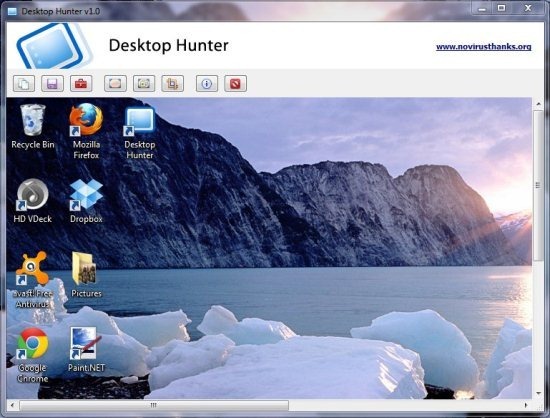 Download Desktop Hunter free.